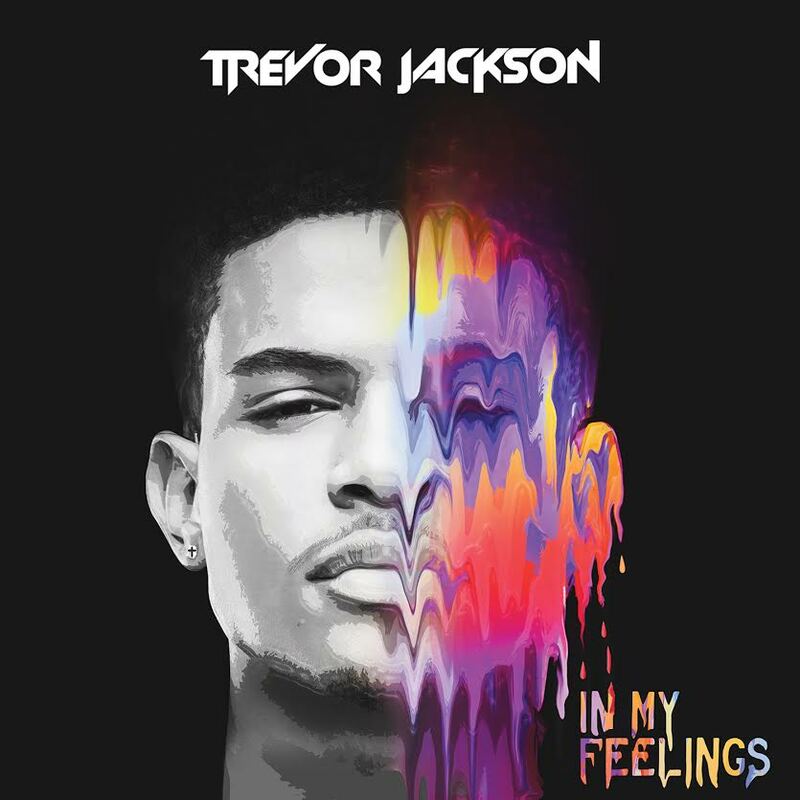 Trevor Jackson croons the highs and lows on his new mixtape In My Feelings. Starting with some wise words from his grandmomma, the buzzy R&B singer/ actor pens “songs that feed the soul” but doesn’t shy away from gliding on the dance floor (bump “All Day” and “Bang Bang”), even tapping Kevin Gates, Mystikal and Iamsu! for complimentary bars. After holing up in the studio for the past six months with Delante Murphy, who executive produced Trey Songz’ breakthrough album Ready, Jackson is ready to make you remember his name. Download: Now In My Feelings.